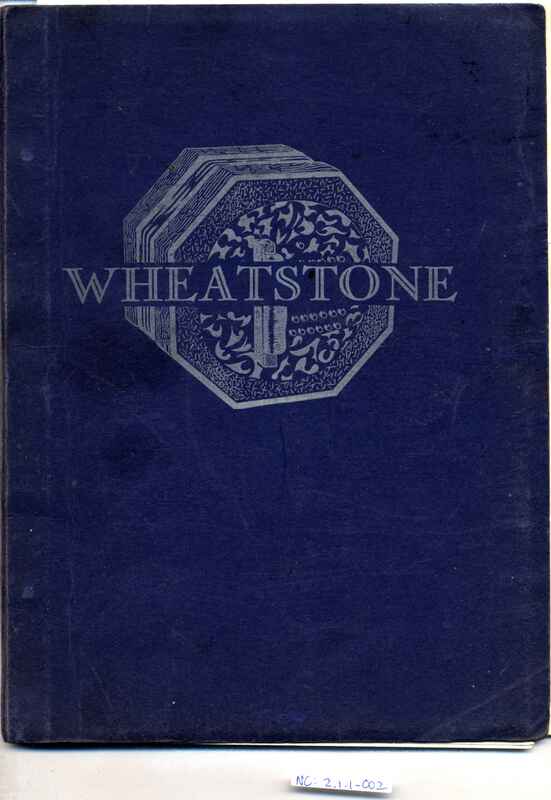 "Harry Minting, the last manager of the Wheatstone firm, and a concertina player and teacher active in London for many decades started a concertina school in the early 1950s.... He recruited so many students it became a little bit of a problem, and he engaged me to take his beginners' classes. He had two classes. And this really got me deep into teaching. I'd only done it in a desultory fashion up to then. I decided immediately that there was nothing published that met my requirements, so I wrote the exercises myself, and that, in 1955, was the beginning of the Butler tutor [eventually published by Free Reed in 1974]. ... Minting after a time transferred his concertina club to the Holloway Institute, where I teach now . Minting himself became ill, and I stepped in as his substitute, his deputy, and was quite happy over it. ... And when, in 1959, Minting ... decided to give that up entirely ... he asked me if I would like to take the class. And I took this class over from him, really, on a few hours notice."